After years of talk and hope of a big screen version of DC Comics' supernatural superheroes from the 'Justice League Dark' series, it appears it's still going forward at Warner Bros with director Doug Liman. The director of Go!, The Bourne Identity, Mr & Mrs. Smith, and Edge of Tomorrow, Liman is the surprise but qualified choice to bring forth DC's mystical universe to film. This Justice League team that specializes in magic and the dark arts consists of Detective John Constantine, Zantanna, Deadman, Swamp Thing, and The Demon. The film is dubbed "Dark Universe" to avoid confusion with the group that features Superman, Batman, and Wonder Woman. Guillermo del Toro had been attached to write and direct 'JL Dark' for years. 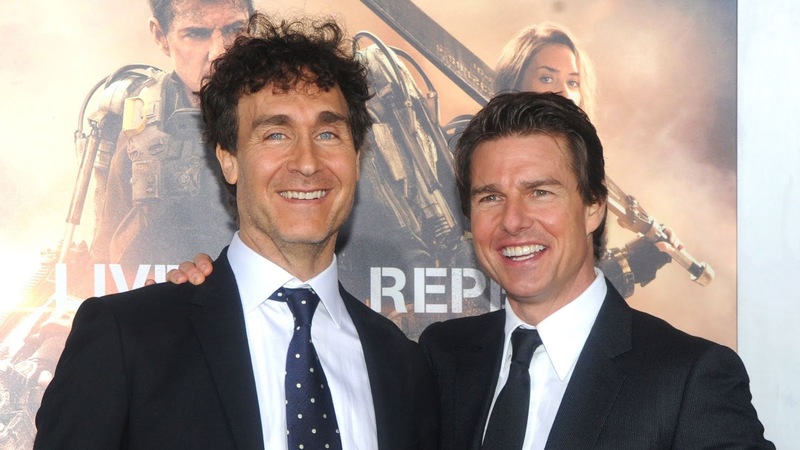 Updates over the years had him taking on more of a producer's role because of his extremely busy schedule. He, along with industry heavy-weight Scott Rudin, are reportedly producers as Liman takes the helm of this now DCEU film. It'll be added to an already packed slate of films from Warner Bros and DC Entertainment but it's speculated it'll be fast-tracked now that Liman is on board. Liman leaves the much-delayed Marvel film Gambit from Fox which was pushed back to work on the script. That project with Channing Tatum attached to star as the titular hero is still looking to star production in January but it'll be with a new director as Liman is out completely. Liman brings a lot of experience with big budget action movies that are entertaining with a sense of adventure and fun. It's just the type of qualities 'Dark Universe' could use especially with a snarky reluctant supernatural detective like Constantine cracking jokes and insults along the way. A character you may remember from his short-lived NBC series played by Matt Ryan or the 2005 film that starred Keanu Reeves, both titled Constantine. With 'The Wall,' starring Aaron Taylor-Johnson already completed, 'American Made' with Tom Cruise in post production and Liman attached to direct 'Chaos Walking,' DC/WB is fortunate to get him to direct before another project came up or 'Gambit' got their act together. If you want to get more familiar with members of the 'Justice League Dark,' check out the collected issues in trade paperback below and look out for a new animated feature this fall (see trailer below). 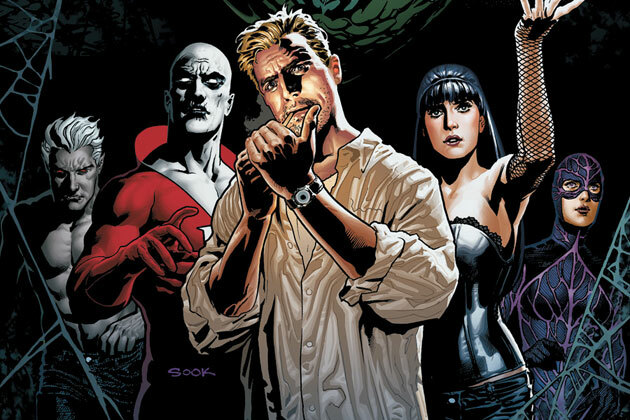 Justice League Dark was introduced as part of DC’s New 52 initiative and featured a roster comprised of John Constantine, Zatanna, Madame Xanadu, Deadman, Enchantress, and Shade the Changing Man. The team was meant to be a Justice League-like group that focused on Supernatural and Magical threats, but it wasn’t actually related to the league in any way. In fact, they really don’t want to be a team at all, but they end up grouping together for the greater good. comic books Dark Universe DC Comics DC Entertainment director Doug Liman John Constantine Justice League Dark movie Warner Bros.
Labels: comic books Dark Universe DC Comics DC Entertainment director Doug Liman John Constantine Justice League Dark movie Warner Bros.